For many reasons, summer is a great time of year to take on a major home renovation. But, with every big project comes the unexpected. 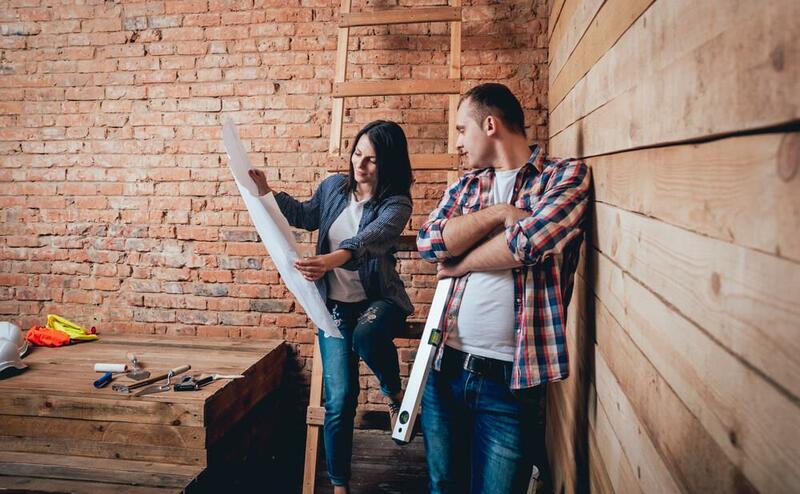 You can plan your home renovation as much as you like and you’ll still get hit with surprises. With every major home renovation, there are many moving parts. If you’re gutting your kitchen and starting fresh, there are so many factors in play; the countertops, cabinetry, backsplash, lighting, appliances, etc. If just one of these things gets held up, it could impact your entire timeline. Then there are the contractors. You could have electricians, plumbers, and carpenters involved, each dealing with a complex home function that you don’t understand. All it takes is one mini disaster or hiccup from one of these trades and your timeline could have days or weeks added to it. We’re not saying you shouldn’t have a budget, but we are saying that it’s impossible to plan for every possible cost. Materials could end up costing more, you could get hit with huge shipping fees, you may find your dream countertop that you can’t say no to – anything can happen. We recommend including a contingency reserve in your budget. This means your max budget includes emergency money that you rely on only in the case of emergencies. It’s not to be dipped into for a chandelier that’s way too expensive. If you have a dog or a cat, don’t let them run loose while the contractors are doing their work. For your pet’s safety, you should keep them in a separate room because of open doors, sharp objects, loud noises, and the fact that there are a bunch of strangers walking around their domain (some pets don’t take kindly to that). We’re not talking about during the renovation. Even if you scrub top to bottom, there will be extra dirt and dust around your home, in rooms where there was no renovation even taking place. There’s sawdust flying, dirt off work boots, dust from behind appliances and furniture. Numerous people will be walking in and out of your home for days, maybe weeks, doors open all day. It’s going to be a mess, but it will all be worth it. 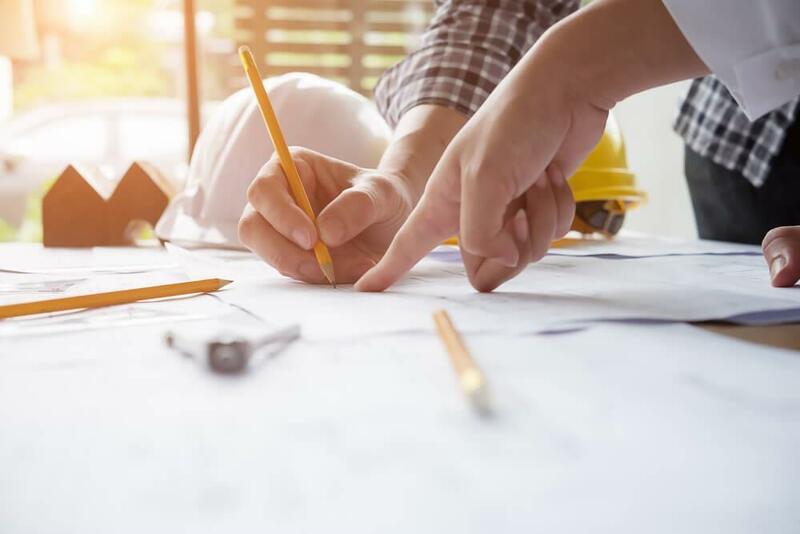 As long as you keep these things in mind; prepare for delays, have a contingency reserve in your budget, find a secure and comfortable space for your pets, and be prepared to clean like crazy, your next major home renovation should go as expected.